AlgoSov - Observatory on Algorithmic Sovereignty. Welcome to the European observatory on Algorithmic Sovereignty. This is a collective place of documentation gathering research, developments, events and projects related to the topic. 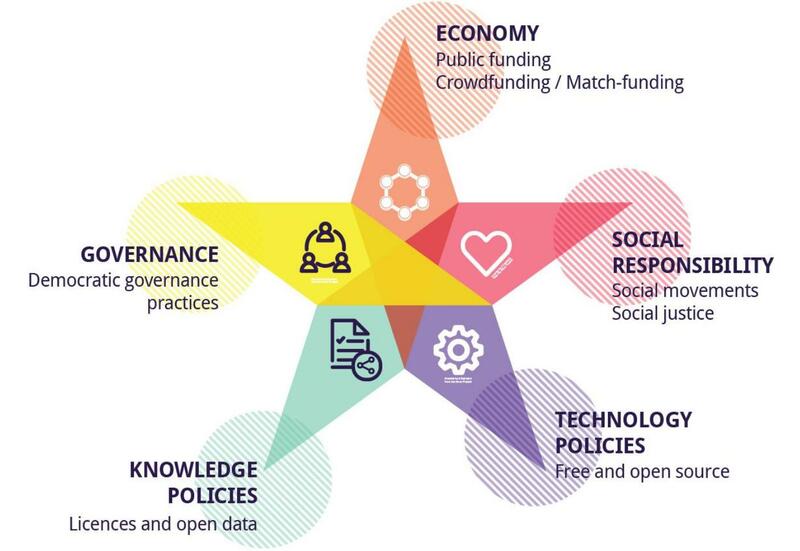 There is an urgent need for more awareness of decisions made by algorithms about the social, economic and political context in which we live. Hidden algorithms are growing in power and importance. Their logic is often invisible, while their results are manifest. To define the problem, the metaphor of a “Black Box Society” is apt to describe the role that unknown algorithms have taken in our contemporary and highly digitised world. With the AlgoSov project we are actively looking for solutions to this problem. What is inscribed in algorithms? What are the consequences of their execution and what is the agency left for the living world? What’s the role of sovereignty considering the ethic of algorithms? Sovereignty relates to the way a community can influence an algorithm, appropriate it, distribute it, share it and create new ones. 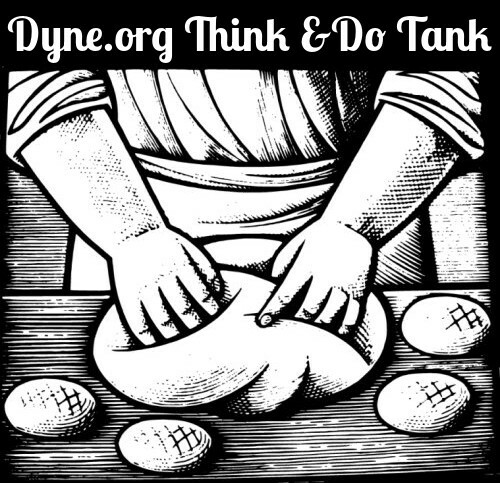 This observatory is hosted by the Dyne.org Think&do Tank for a lobby of independent European leaders able to analyse and shape future solutions that can be be adopted by civil society and institutions; it maps well referenced projects and events of relevance to reclaim the sovereignty over algorithms and the resources they operate upon. To join our discussion group subscribe the AlgoSov mailinglist. as an anthropologist who works with cyberspace, I felt very happy (and welcomed) to read this interview!